Cataract: a clouding of the lens of the eye. 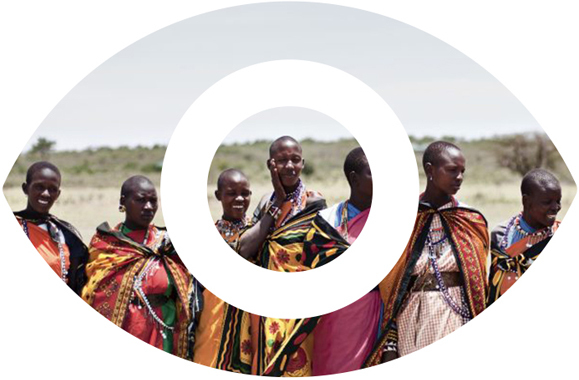 In developing countries, a cataract can rob someone not only of their sight, but their livelihood and hope as well. Em (right) and her daughter live in Nepal. Thanks to people like you, they both have hope for the future. Em was suffering from depression after her husband passed away. She was heartbroken, and nothing felt right. She was lonely, as most of her children had already moved out into their own homes, all but one of her daughters. 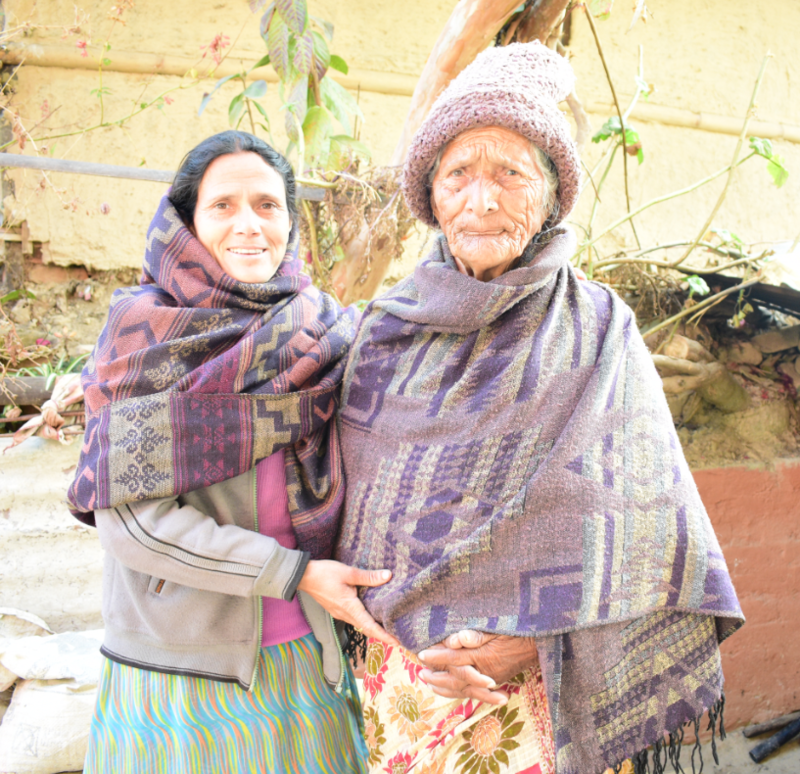 Living in Nepal and struggling to get by on what little income she and her daughter could make doing farm work, 83-year-old Em was devastated when her vision started to fade. Without her sight, she had to depend on her daughter to care for her, but someone needed to make an income to afford their living. Many days went by with Em left alone at home, sad and afraid. Em and her daughter thought there was no cure – it wasn’t uncommon for the elderly to lose their sight in their advanced years. They thought there was nothing to be done, and Em feared that her life as she knew it had ended. She so missed going over to visit with her neighbours, but since her sight started failing her, she no longer recognized their faces. And without her daughter to guide her, she couldn’t get around on her own. One time, she fell down the stairs of her home! And sometimes she would trip in pot holes in the streets. For Em, daily life became dangerous and scary. Em’s daughter was also affected by her mother’s condition. She used to love to paint and sew in her free time, but between working and taking care of her mother, Em’s daughter rarely had time left over. Em felt terrible – she truly missed watching her daughter paint and sew. This went on for two long years, and Em could barely stand it… Until something incredible happened. Something made possible by incredible people like you. 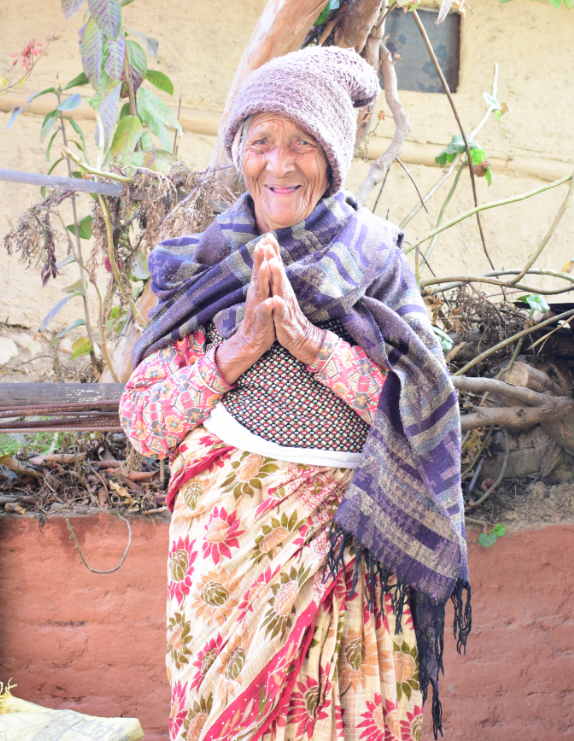 Em was visited by a community health worker trained by Operation Eyesight who screened her eyes and referred her for further examination at our partner, the Nepal Eye Hospital. Once there, she was diagnosed with cataract in both eyes and booked for surgery free of charge to Em or her daughter! Em was apprehensive about the treatment at first. According to Em’s daughter, her mother was already on anti-depressant medication, which only worsened her fear of cataract surgery. But after some counselling, Em agreed to the treatment. I want to thank the kind donors in Canada for doing such wonderful work in our country and for our community. There are still many more communities that need their help, so please continue doing such great work. And em isn’t the only one celebrating. Her daughter is so happy too! Em and her daughter are so happy. They send their deepest gratitude to people like you who gave them new hope for the future. Thank you so much for all that you do… Thanks to you, Em, her daughter and her community are receiving the eye health education and care they need! Just as Em said, there are still many who need our help. Have you ever considered becoming a monthly donor? Your monthly gift will have a lasting impact, and will ensure that help is always available when it’s needed. Please consider becoming a monthly donor today!